These programs and services are used by Information Services. We do not fully support them, but we can provide basic coaching on using them. Dropbox http://www.dropbox.com/ Connects an account to an online file storage system. Keep a folder on any computer which automatically updates and refreshes files edited, moved, deleted and added to the server in real time. Evernote http://www.evernote.com/ Captures and saves notes, images, screenshots, soundclips etc. and organizes them. Soundnote http://soundnote.com/ A note taking program for iPad, which includes text and sketches. Also records audio. 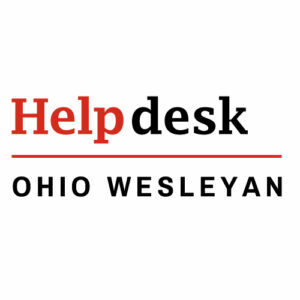 These online services are used by various campus offices and they are supported by the office or the vendor. The only support we provide for them at Information Services is how to access them and/or log on.